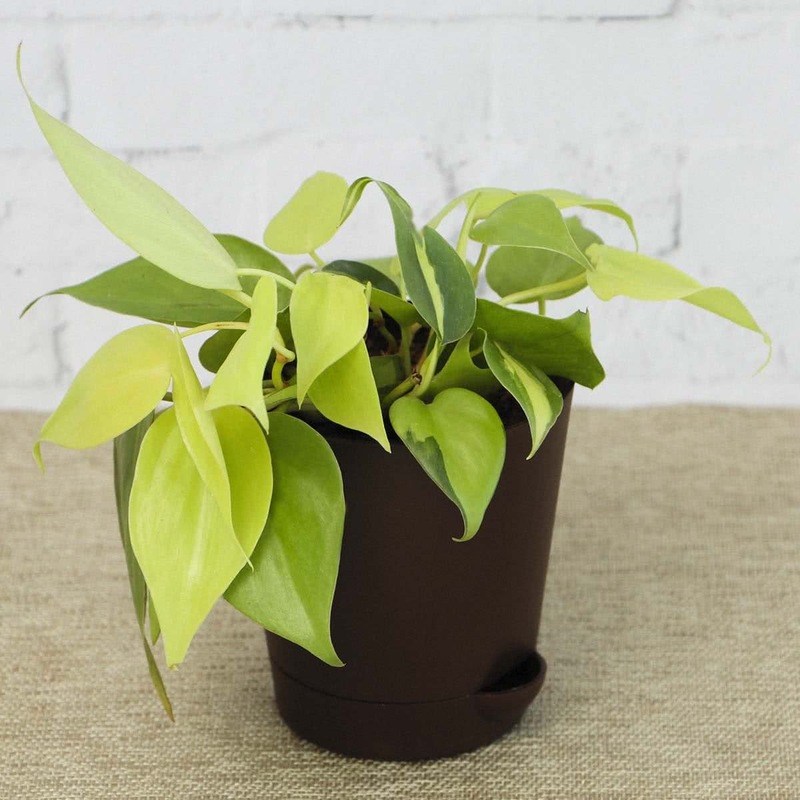 Plant Description: Philodendron hederaceum ‘oxycardium’ is an evergreen, attractive houseplant. It’s an indoor climber with ornamental foliage. Perfect for moss sticks, shady patches in garden. 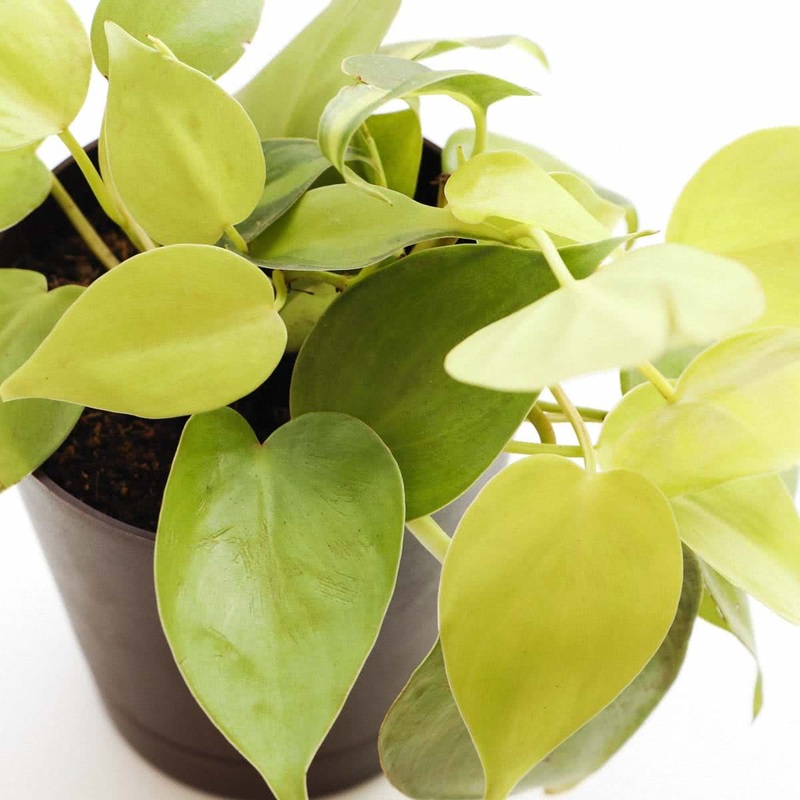 It is a climber with broad, heart shaped, glossy, green leaves. The plant has gained Royal Horticultural Society’s Award for garden merit. 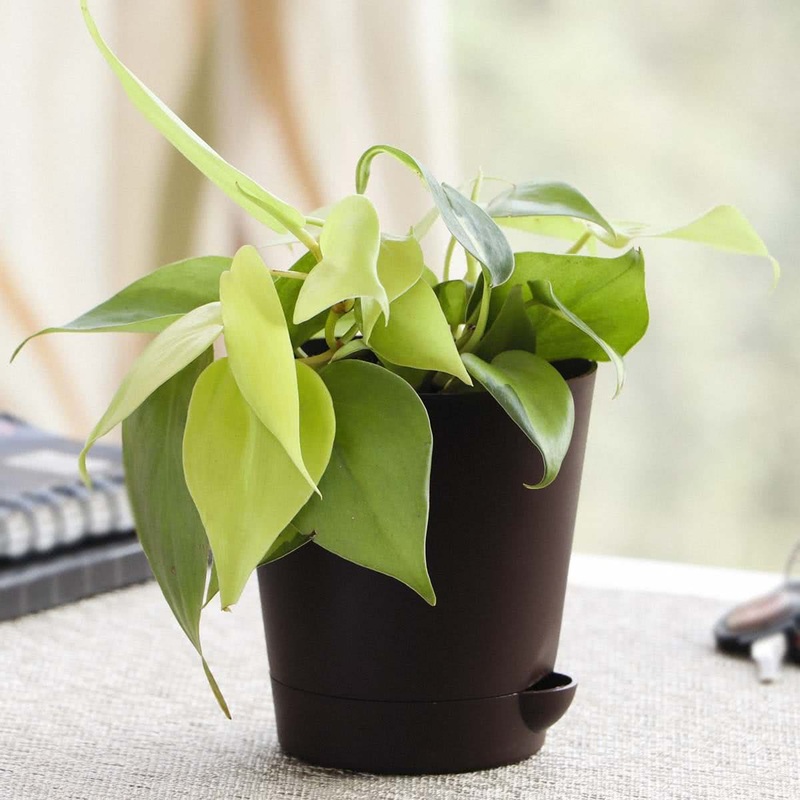 Botanical Name: Philodendron hederaceum ‘oxycardium’. Average Landscape Size: As a groundcover a plants are grown at distance of 2 x 2 ft.
Water:The plant must be kept well watered throughout. Keep the soil evenly moist, but allow it to dry out between waterings. Evergreen, heart shaped, glossy, golden leaves.